My friends and I have a rule: no Christmas cards. To get involved in the annual ritual feels like a recipe for disaster. How many people will you offend, and how many trees will you sacrifice, in the name of sending a bland greeting to someone who you haven’t communicated with since last Christmas? We might change our rule for the cards available at The Walrus Hub's event at Cadàver Exquisit though. With each offering designed by a local artist and available in either original or print form, nobody can accuse you of having not put some serious thought into the card. 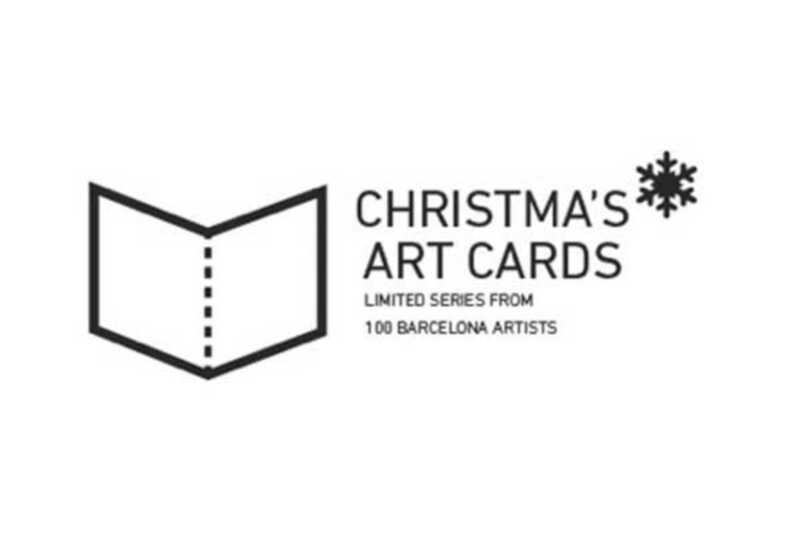 The themes are left wide open to the artists so you can expect some imaginative interpretations of what it means to celebrate Christmas in 2014. Bring your pennies, peruse the exhibition and come away with some genuine works of art that are much more than your average Christmas card.